The new generation Toyota 4Runner is still far away from showrooms. Moreover, the capable mid-size off-roader isn’t even close to the automaker’s production facilities. Still, this doesn’t mean that the Japanese manufacturer has no plan regarding the redesign. On the contrary, they are gathering final pieces of the puzzle called the 2021 Toyota 4Runner. 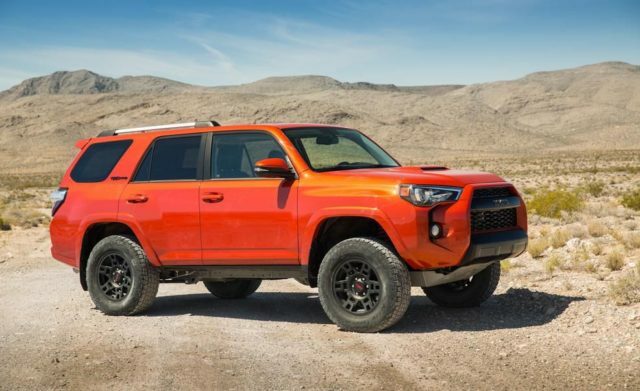 First of all, the existing 4.0-liter V6 option and five-speed gearbox will no longer exist when the 2021 4Runner arrives. Instead, the popular mid-size SUV will get the brand’s new V6 engine that will reportedly deliver over 300 horsepower. Some reports suggest that the option could even bring 330 hp at the table, but let’s be honest; we would be satisfied with a 300-hp unit and here is why: It’s still unclear whether the vehicle is getting Tacoma’s V6 or some other option. If it’s going to use the same unit as the popular mid-size pickup truck, the amazing off-road SUV won’t even reach 300 ponies. No, it’s going to stay below 280 hp. Aside from the new mill, the new generation Toyota 4Runner will have twice more gears than the existing option. Yes, the Japanese car manufacturer will remove the outdated 5-speed gearbox in favor of the all-new 10-speed automatic transmission. If you are a true fan of the capable SUV, then you have to be nervous until you don’t find out what’s going to underpin the 2021 Toyota 4Runner. As far as we’ve managed to find out, the carmaker will keep things “body-on-frame”, so to say. The chassis, however, have to suffer certain changes, because the SUV has to improve ride quality and comfort in order to stay competitive. Something is going to happen for sure. Even though we don’t know the details, the automaker will improve ride quality by introducing a new rear suspension. They are doing the same with the 2020 Tundra. 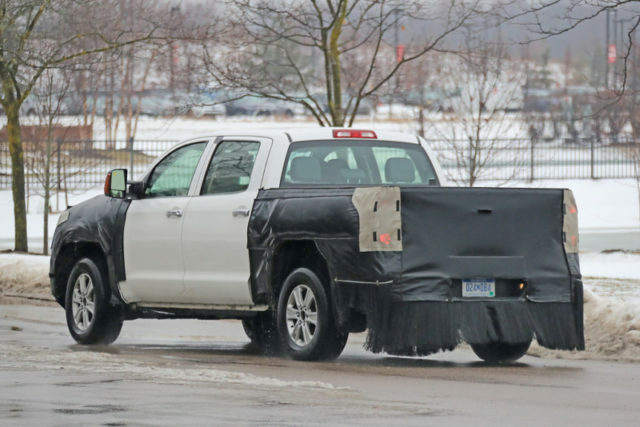 We’ve spotted the testing prototype of the full-size pickup truck that was hiding its rear suspension which is either an independent rear or an air suspension option. Either way, passengers inside of the SUV won’t suffer as much as they do now without any doubt. RAV4’s Styling Cues For The New 4Runner? Since it’s hasn’t received almost nothing new since 2009, the new generation Toyota 4Runner will most definitely receive a revolutionary redesign. The off-road machine will probably keep its boxy shape, but new ends will likely feature new lines, lights, grilles, and everything else. The revolution might be familiar, though. Judging by the newest rumors, the 2021 4Runner could easily pick some styling cues from the RAV4. This would be an interesting mixture, don’t you think? Of course, an improved riding comfort isn’t going to be all regarding the cabin of the next generation Toyota 4Runner. The interior will definitely lack engine noise and vibrations, while the driver seat should be matched with new power adjustments. 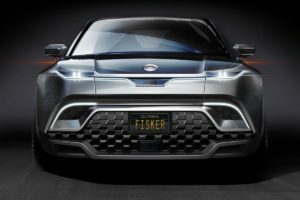 The automaker will use softer materials this time without any doubt, and the SUV will have to have the latest version of the Toyota Safety Sense system. Of course, the manufacturer will not skip the opportunity to add new infotainment and entertainment systems (including Apple CarPlay and Android Auto connectivity), additional USB ports, new climate and navigation, and more. The new gen 4Runner is on the way, so stay tuned for new updates.